The Heraldry Society exists to increase the knowledge and understanding of heraldry and its related disciplines. Membership of the Society is open to anyone anywhere; it is certainly not necessary to possess a coat of arms. 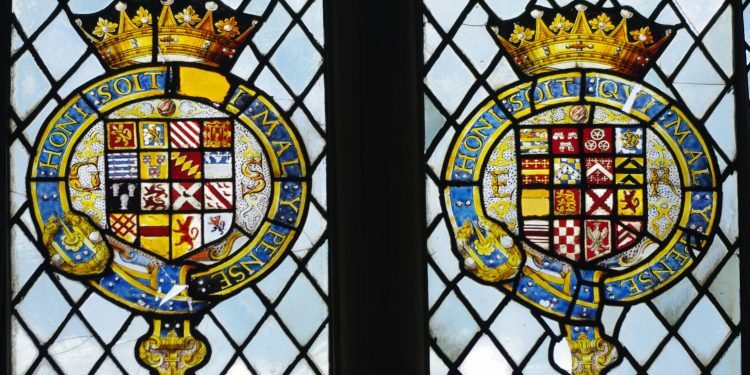 All that is required is an interest in heraldry; and a quarter of the membership being located outside the United Kingdom attests to the world-wide nature of that interest. Close ties are maintained with heraldry societies in other countries through the exchange of news and journals. Members’ benefits and opportunities include a quarterly newsletter, The Heraldry Gazette, a more scholarly journal, The Coat of Arms, meetings, lectures, weekend events, photographic competitions and a biennial Congress. For research and reference, members can consult the Society’s comprehensive libraries and and access our growing image library. Research resources are available for purchase on disc under the Heraldry Archive programme. For those wishing to increase their knowledge further, the Society offers guided study and a range of examinations at Elementary, Intermediate and Advanced levels. 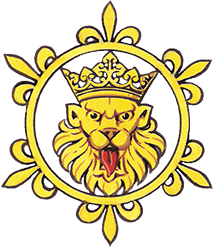 The Heraldry Society owes its existence to an initiative by John Brooke-Little in 1947 and is a non-profit making company and a registered educational charity. It was granted arms, supporters and a badge by Letters Patent of 10th August 1957.